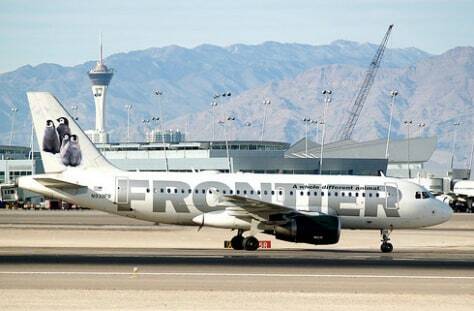 Tied with Skywest, Frontier ranks No. 5 for on-time arrivals at 78 percent. Frontier’s performance only dipped by a percentage point, but it was almost enough to boot them from the top 5.